Tanya X. Short is the director of Kitfox Games, the small studio behind Moon Hunters and Shattered Planet. Previously, she worked as a designer at Funcom Games on The Secret World and Age of Conan: Hyborian Adventures. 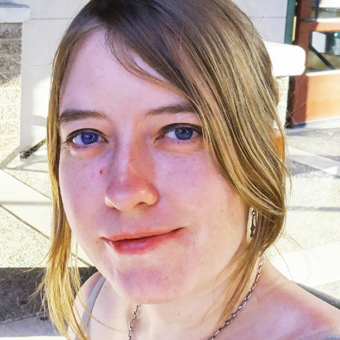 In her spare time, she acts as the co-director of Pixelles, a non-profit helping more women make games.